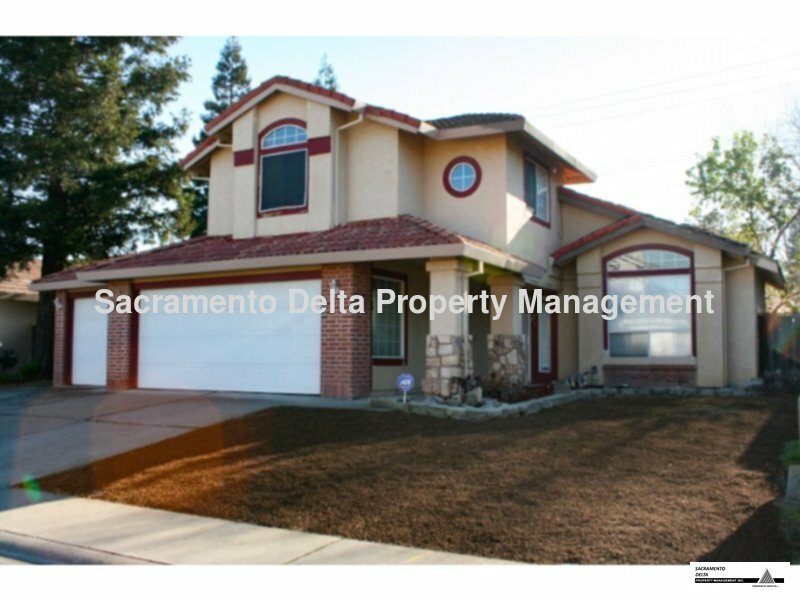 This is a newly renovated 2 story 4 bedroom 2 1/2 bath home with a fireplace and 3 car garage. Pets are not allowed. The owner does charge a $150 surcharge for water, sewer, garbage this is in addition to the monthly rent. Call now for a tour!